Tarek Chemaly: Roadster new logo gets spoofed! 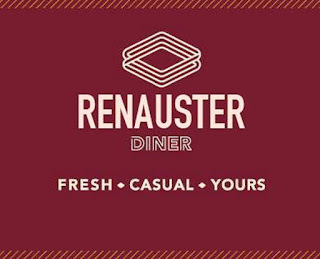 Roadster new logo gets spoofed! 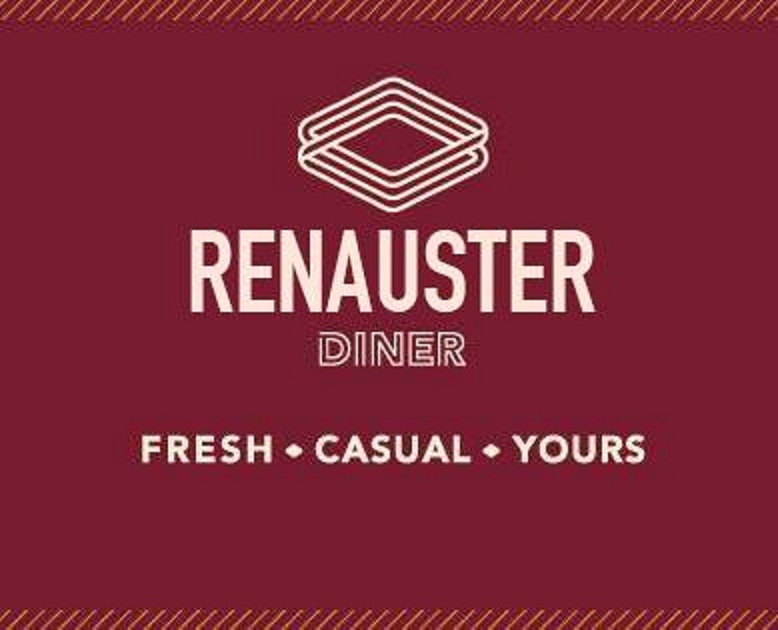 The new Roadster logo got spoofed. I have no idea who did this as I found them floating on the net. 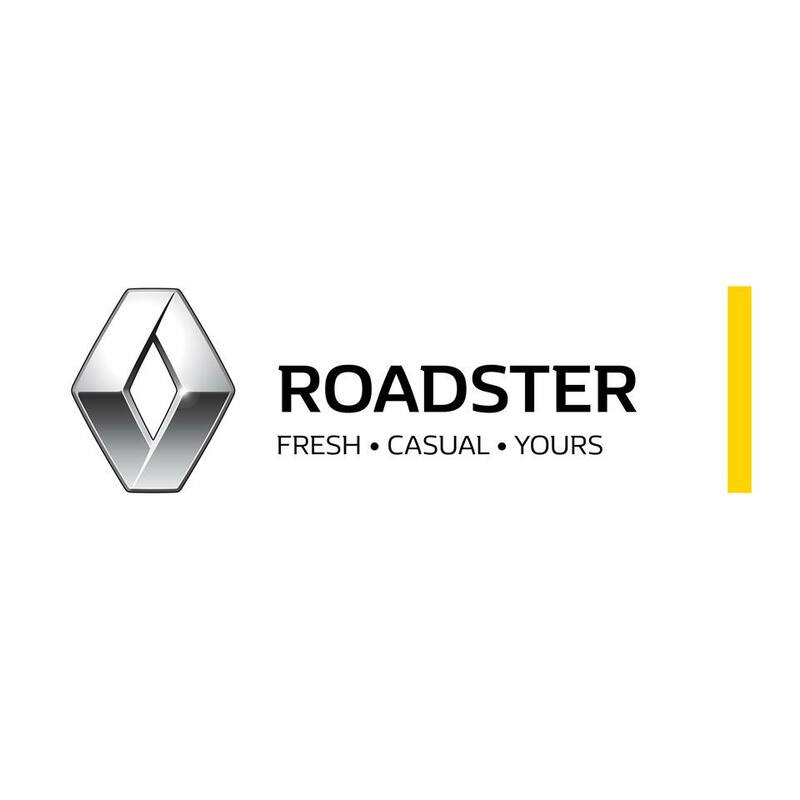 Apparently internet users have, from day one, found a lot of resemblance between the Renault logo and the new Roadster one. Whereas they are not "identical" the two logos have facets of resemblance in the interlocking losanges (best seen here, specifically the 1972 version). 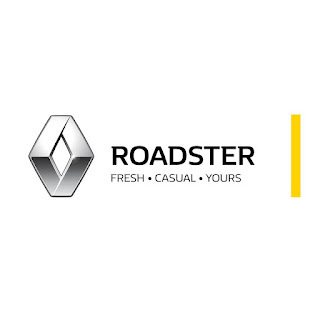 The new branding and concept of Roadster has truly been to a bumpy start, what's with the comparisons with Divvy and people seeing the logo resembles Renault (I did not find the similitudes striking but many people did see it that way).